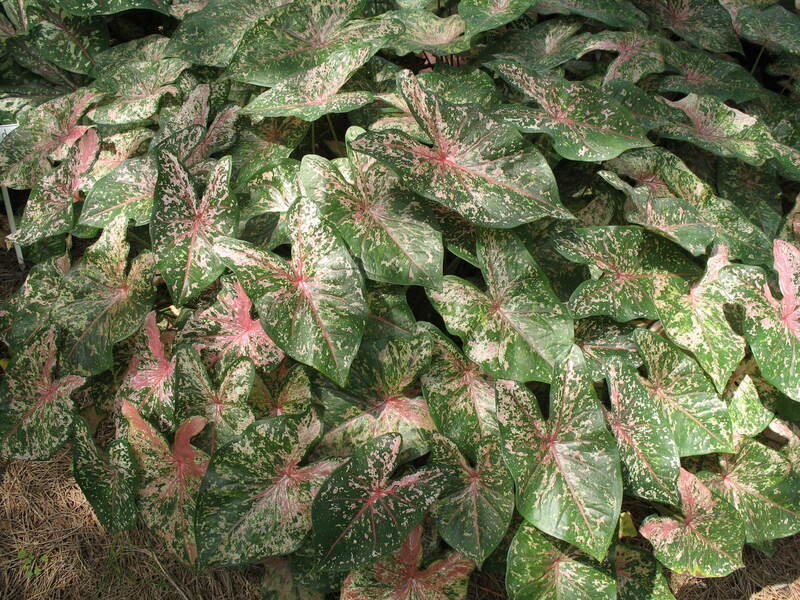 Comments: With so much green in the foliage, this variety does not make a strong presence with other plantings near by. Plant tubers in a loose, porous soil. Only a few leaves are produced in tight, compacted soil.